I would be willing to bet that my friends are tired of hearing this phrase come out of my mouth. Just about any problem they present to me, my response is "You know, there's an app for that." Sometimes there's eye rolling, but sometimes they want to know what that app is. I absolutely love sharing my favorite apps with people because many of these apps have changed my life. 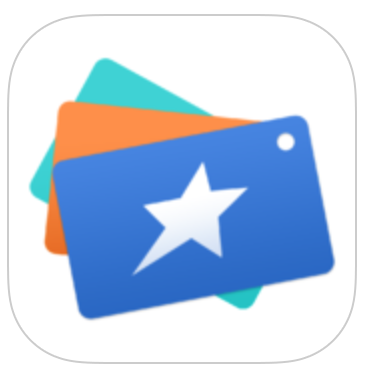 I've been wanting to share a little round-up of the apps I crush on, but it's not easy to narrow the list down to a manageable number, so feel free to skim those that don't interest you. 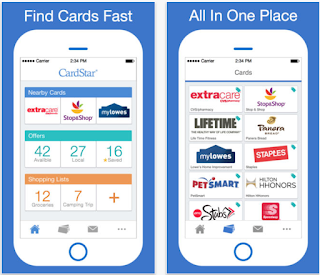 This app has allowed me to throw away all of my membership and rewards cards and free up space in my wallet. 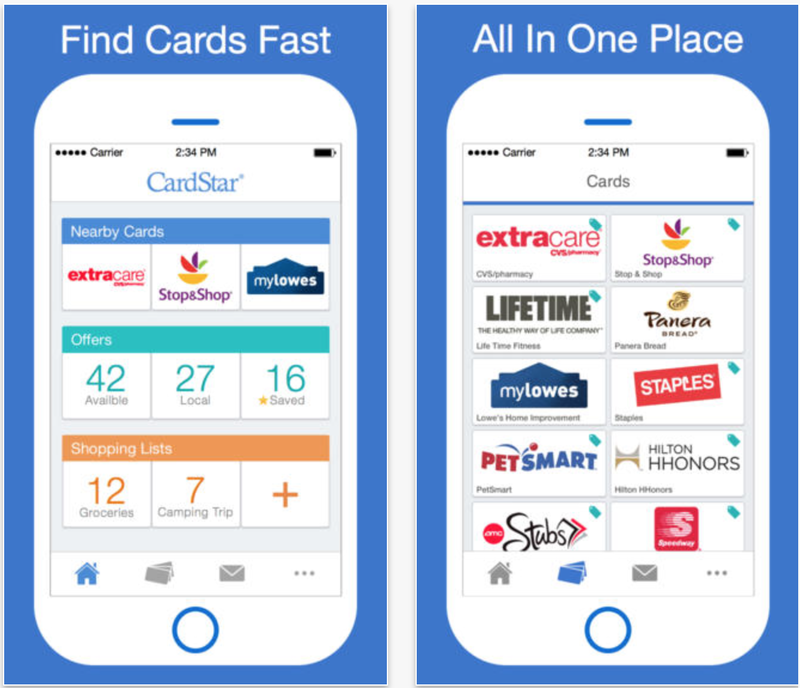 It was a super easy process to load all my cards into the app with the built in bar code reader. When it's time to scan my loyalty card, I just pull out my phone and the cashier scans the barcode. 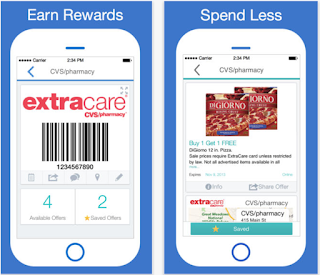 Also built into the app is the ability to access deals and coupons from your favorite merchants. I am continually astonished by the people I meet who do not have a system for storing their passwords. We use passwords for everything. Important things. Not remembering passwords stresses me out. And I have Goldfish Brain so I cannot survive without a system for storing my passwords. I've been using this particular app for years, and I can't imagine being without it. I have it on my phone and my iPad, and everything stays synched between the two. 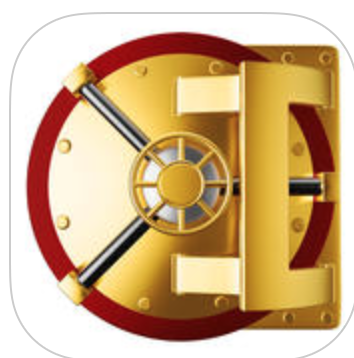 There are other password apps out there, so I think it's worth exploring others if you are in the market anyway, because this one isn't free. However, the thought of starting over with a new app does not appeal to me, so if there's a better app out there, I maybe don't want to know about it. As always, I choose denial. 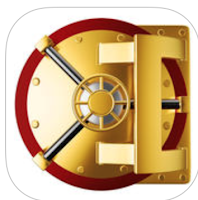 This is another app that we've been using for years. Peanut Head and I both have it on our phones and iPads, and Zoe and Stinkerbell have it as well. It stays synched amongst the four of us, which is an absolute necessity. Sometimes Peanut Head and I will divide up the list to get in and out of the store faster, and we are able to tell what items the other has gotten as we check things off the list. The girls both know that if they use the last of something, they'd better put it on the list or heads will roll. Another cool feature is the ability to take pictures of things when we may not remember what kind we bought last time. For example, feminine hygiene products. If we are sending Peanut Head to the store for these, there had better be a picture and good notes attached, or else he can't be held responsible for what he comes home with. I'm not going to spend too much time on this app because I've devoted an entire post to it here. 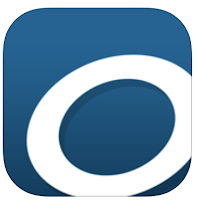 This is another app that I simply could not do without. 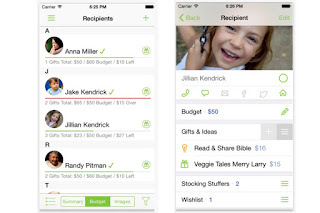 It has greatly simplified the storage and retrieval of recipes, menu planning, and grocery shopping for us. My only complaint is that you have to pay for the app on each additional device. In my own personal opinion, it's worth it. I have it on my desktop, laptop, iPad, and iPhone. Peanut Head and both girls have it on their devices as well, and it stays synched amongst us all. 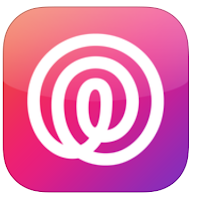 Thankfully, because we use Apple's Family Share Plan we did not have to pay separately for each of us to have it on our phones, but we would have done so if we had no choice, because we use this app every single day. Another thing I love about it is the ability to share recipes with people. 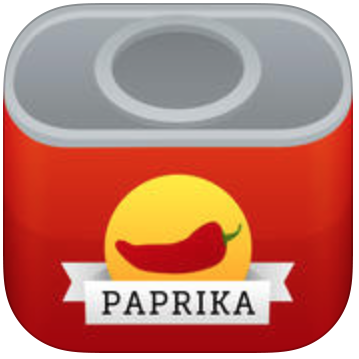 I can e-mail recipes to them and they have the choice of printing out the recipe, or importing the recipe directly into their Paprika app if they have it. Importing recipes is a breeze as well. There have been very few recipes which I've actually had to type in. 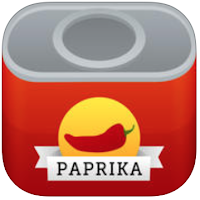 Most recipes I am able to import directly into the app. It's simply awesome. I stumbled upon this app in November in desperation to plan my Christmas shopping without having to carry a paper list around with me. 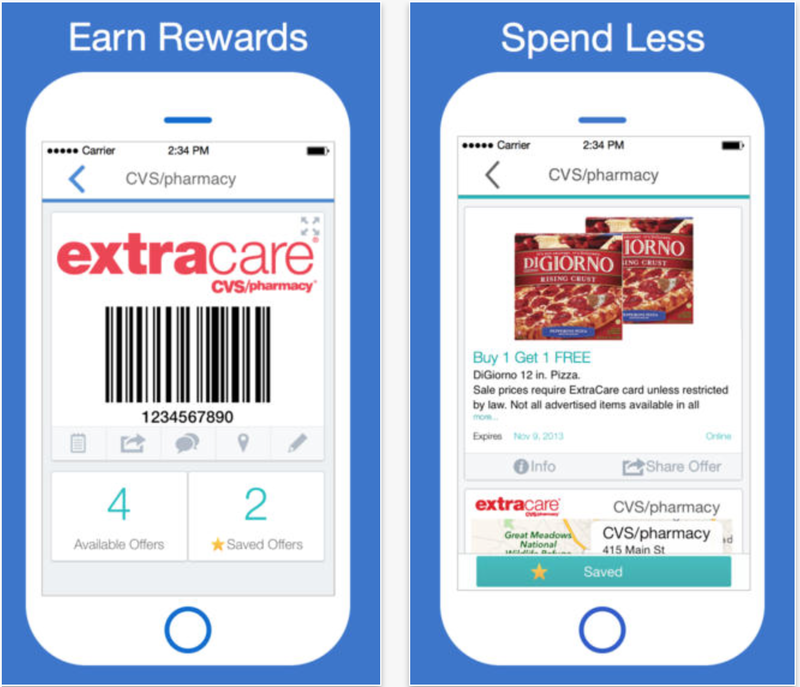 This app was surprisingly easy to use right from the start. I started by making a list of the people I had to shop for. I didn't bother with loading their pictures into the app because I was just trying the app out. Next year, I might add photos because I loved this app that much. It was nice to be able to set a budget and then see how much I had left to spend. 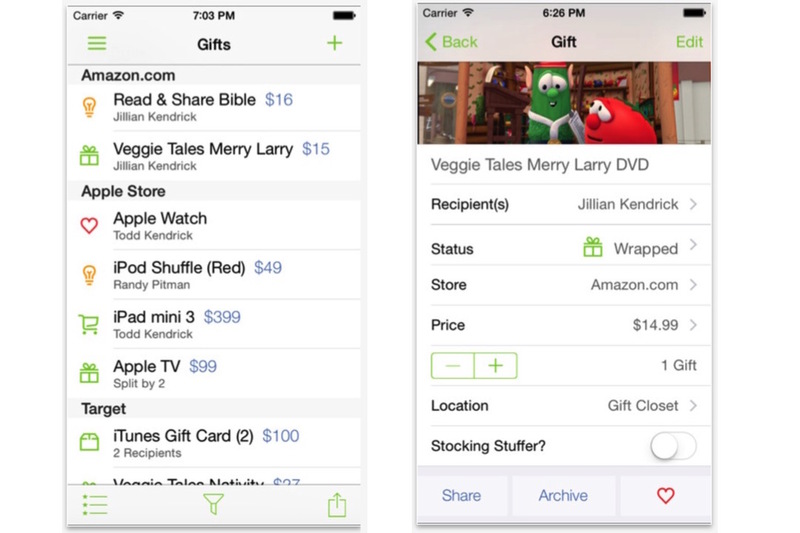 This is especially nice when you are trying to keep your spending the same among your kids. 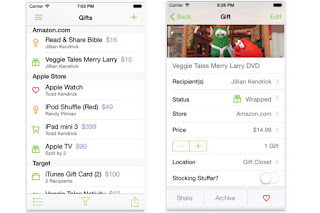 Another feature I liked was the status field (purchased, wrapped, given). There's also a spot for location and notes. That's important for people like my mother who have a tendency to hide gifts, never to be seen again. The struggle is real. 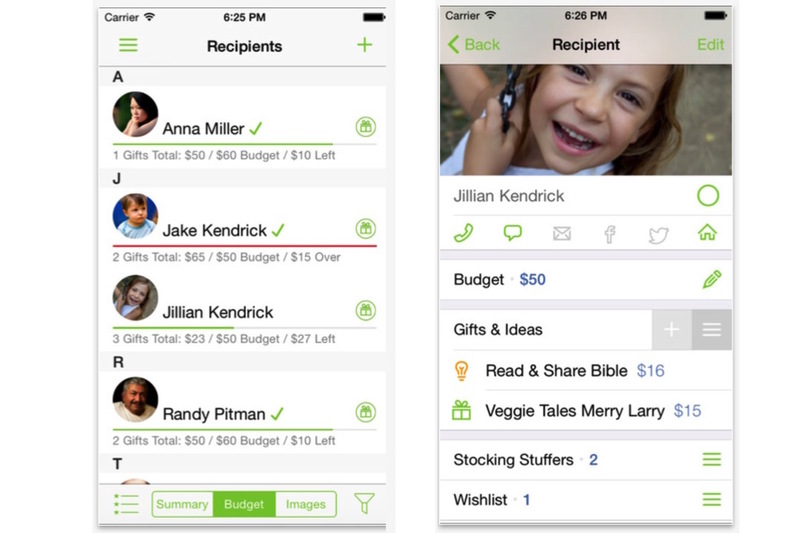 Mom, if you're reading this, you need this app. I was introduced to this slightly creepy app by my mother. Basically, it's a stalking app. You can see where people who are in your circle are at any given time. In other words, you have to agree to be stalked. After I joined my Mama Llama's circle, within days I was getting random texts from her throughout the day. "What are you buying at IKEA, Jilly?" or "Why are you still at school, Jilly?" or "Do you really need that Dairy Queen, Jilly?" On the flip side, if you have kids, this app is dabomb.com. We put it on both of our girls' phones and they were warned that if we were not able to locate them at any time, they would lose their phones. After all, giving them cell phones was for our convenience, not theirs. Plus, we're control freaks. And since microchipping kids LoJack style is not an option, Stalking App it is. Well, it only took a few months before Zoe's phone was off the grid for two hours before we had to engage Operation Wrath of Parents and confiscate her phone for an entire, heart-wrenching week. The story is that her phone was "accidentally" on airplane mode. She didn't know how it happened, blah, blah, blah, and there was blubbering and snot. I haven't seen such a display since the Tower of Terror episode at Disneyland. I explained to her that it doesn't matter if your phone "accidentally" turns on airplane mode, I will assume that it was "on purpose." Point made. Point taken. I'm sure it will never happen again because now she obsessively checks it. Because she cares deeply. And I love her sweet little, paranoid heart. This app can also be convenient when you are waiting for people and you want to see where they are before you interrupt them with an unnecessary text message while they are driving. That's a pretty nifty thing. This is a Line Jumping app. 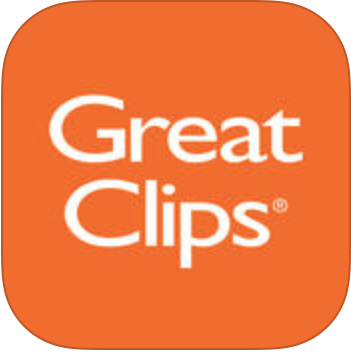 Maybe you don't get your hair cut at Great Clips, like Peanut Head, but the place you go to might have an app of it's own. Whenever Peanut Head needs a haircut, he pulls up the app, looks at the wait time for a haircut, and decides if he wants to reserve a spot. Then when he gets there, he walks right in and walks by the ten other guys waiting to get their hair cut. I asked him one time if he was ever tempted to stick his tongue out at all the guys waiting as he walked by them to get his hair cut before them. How much fun would that be though? So much fun. I've been using my car a lot in my job this year, and this app is keeping track of all my mileage for me automatically. I don't have to remember to start and stop it, it just does it. I do have to go into it periodically and classify each trip, but it's super easy. I swipe left if it's Personal, and I swipe right if it's for Work. Since I have that Goldfish brain, I've set a reminder to classify my mileage every night before I go to bed. You could do it as often as you want though. This app has changed my life. I'm not kidding. I started listening to audiobooks, which aren't cheap by the way, last summer and I was able to get so much done while listening to books. I refinished our kitchen table and chairs, refinished our stair railing and bannister, washed windows, decluttered and organized, painted, walked, folded laundry, and the list goes on and on. 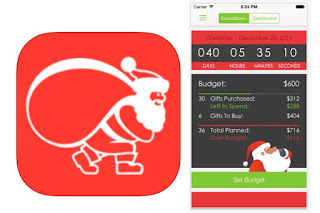 I'm even making major progress on Stinkerbell's cross stitch stocking because of this app. So far I haven't bought any books beyond my one credit a month. A credit is worth one book, any book that they have, and they have newly published books too, so it usually ends up being cheaper than what I would pay for the actual book. I've had this app on my phone for awhile, but I've only recently started using it. It's saving me a lot of money that would have been spent on books, because now I am checking digital and audiobooks out from my local library and my school district's library. This is awesome because I don't have to worry about getting in my car to return books because they are automatically pulled off my device when they are due. If I need more time to read it, I can renew it from the comfort of my couch. The only exception to that is if someone has a hold on it I can't renew. So far, it hasn't really been a problem for me. 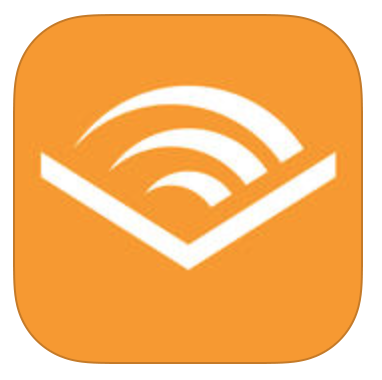 I mainly use the Kindle app for reading books that I borrow from the library. You can download the book to the app, then you don't need internet access or cell service to read it. 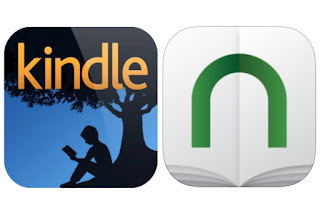 I've had the Nook app for a long time, and that's the app I use for purchasing digital books. I imagine I'm going to be using the Nook app less than I have in the past because a lot of books that I want to read, I can just check out from the library. There are a few titles that I won't be able to borrow though, so I'll still need it sometimes. I understand that a lot of people prefer actual paper books, and I get that. It has taken me a couple years to actually prefer digital books over paper books. Digital books don't take up space, and when I go on vacation, I can take ALL THE BOOKS. Digital books don't need dusting and they aren't heavy to move. Plus, less clutter. No matter which device you choose to read on at any given time, the apps sync to the furthest read page. Let's say you're getting your oil changed and you left your tablet at home. You dont even need it, pull out your phone and get reading right where you left off on your tablet at home. You can make notes and highlight text without ruining the book. You can remove those things with one click. The ability to search character names, places, or ideas. If you have the memory of a goldfish, like me, then you will use this feature often. Especially if you're reading a book with a lot of characters and you can't remember who is who, the app is super convenient. You can adjust text size and brightness. As we get older, our close-up vision goes to the birds. If you don't know what I'm talking about, just wait. Have you ever bought a book twice? Like you buy a book and you're super excited to read it, but then once you crack it open you realize that you've read it before, and you just wasted $15 on a book that you've already read. Yeah. Been there, done that. But not anymore. Now I keep track of all the books I read and all the books I want to read in this app. 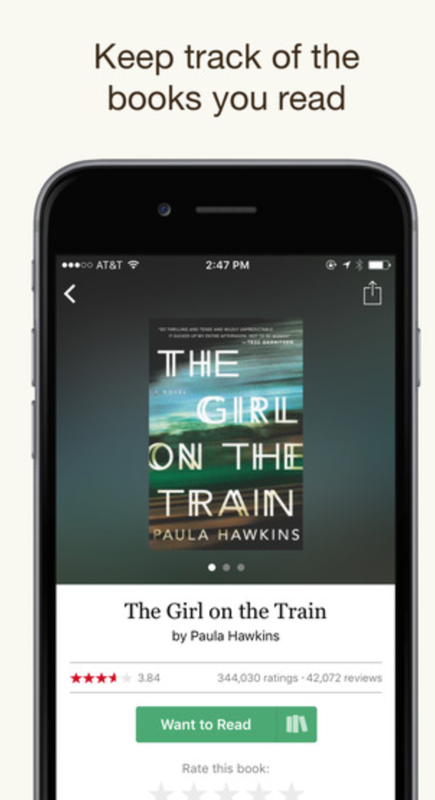 You can also connect with your friends and find out what they're reading. 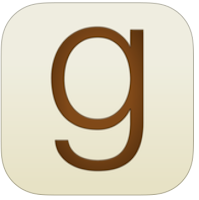 You can read their reviews and additional reviews for any book that you want to read. It's awesome. That being said, I should warn you, you might not have the same taste as your friends and that can be a lesson in itself. This right here is what I'm talking about. This was a hideous book. And I'm not even going to blame my Goodreads friends for this one because I dove into this without consulting them. However, this book was on the Best Seller list, and I seriously think that we need to put new people in charge of that list. I'm volunteering. Here, this is my review from Goodreads. Wackadoo alcoholic stalker gets involved in the lives of other wackadoos and everyone is a walking train wreck. If they'd all just get hobbies, they might be interesting. Thankful that I listened to this as an audiobook while getting things done. This book is another example of how I can't trust that books on the bestseller list will be good. I believe honesty is important in reviewing books that others might waste money on. I first discovered Desmos last year when I was graphing equations of lines with my eighth grade math students. 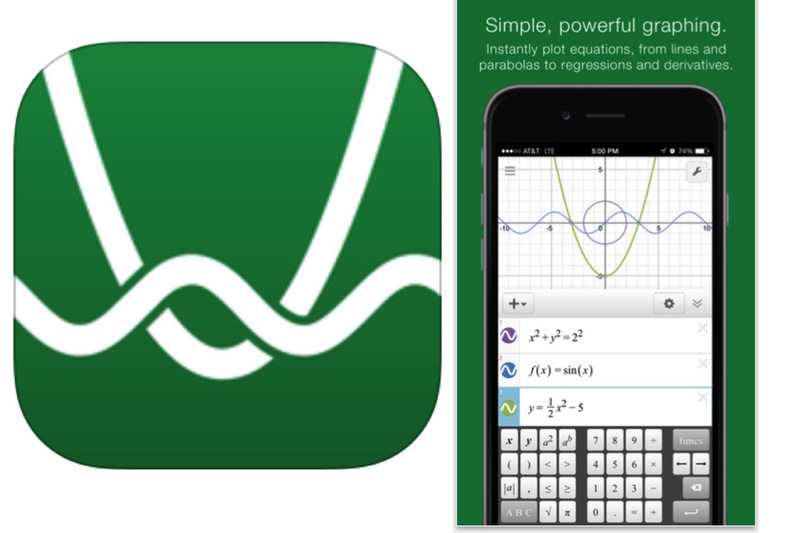 I started with the online graphing calculator at Desmos.com and it is awesome. 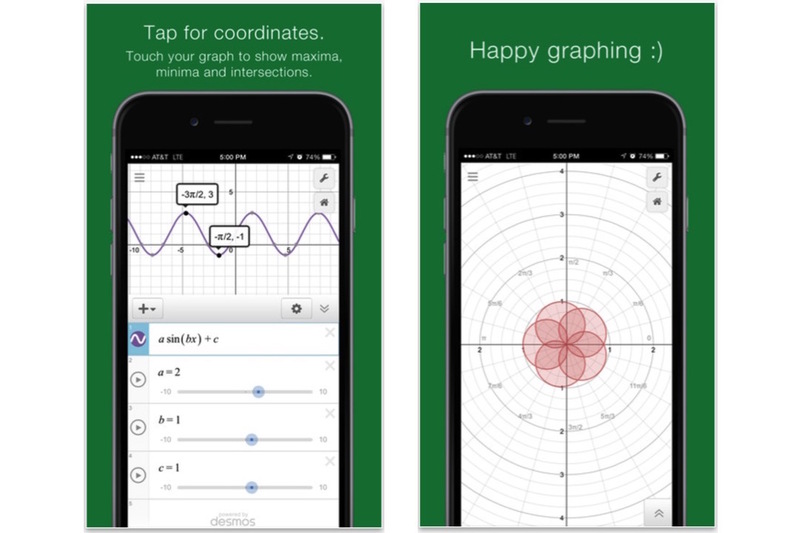 Basically you type an equation into it and it will graph it for you. 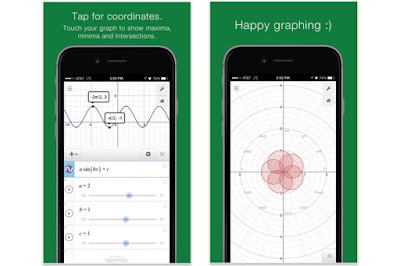 This was super convenient for me because I had short class periods and graphing takes a lot of time. With Desmos, I was able to project easy-to-read graphs without the time consuming task of plotting the y-intercept, plotting the next point using the slope, and finally drawing the line passing through the two points. 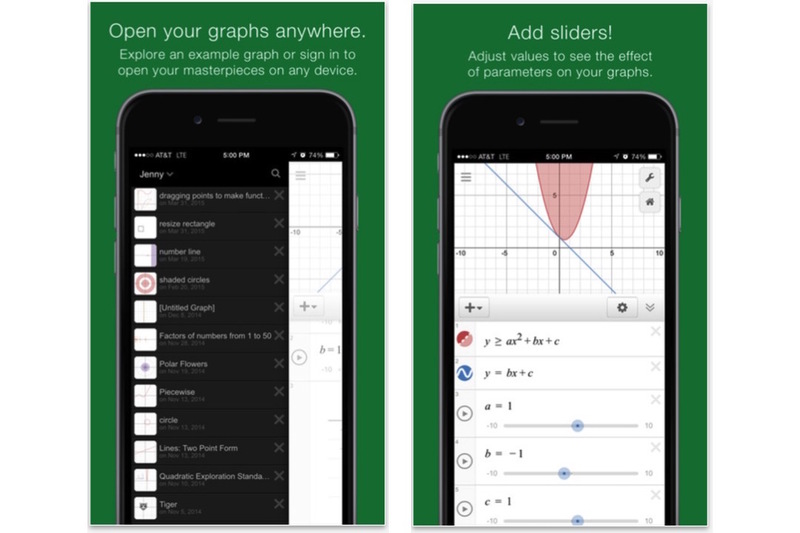 I think it's important to note, however, that I wouldn't show my students this app until they've had some experience with graphing by hand first, because that conceptual understanding of y-intercept and slope is super important. We spent a lot of time on that last year, and towards the end of the unit is when I introduced Desmos.com. It was one of my reluctant learners that found the Desmos app and shared it with me. He got excited about graphing equations when we used the online graphing calculator and then he went home and found the app. How cool is that? Graphing calculators aren't cheap and many of our students already have smart phones, so this is the perfect solution. Here are some screenshots I pulled off of the website. I like how you can save your graphs and view them again later. That's a big timesaver for teachers. Adding sliders is a pretty cool feature as well because you can see what happens to your graph as you change the values. 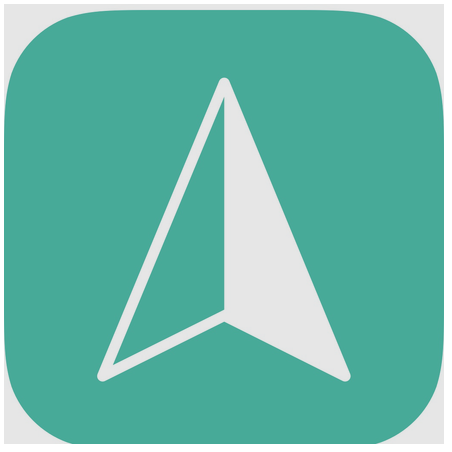 You can also tap any point on the graph and it will show you what the coordinates are at that point. Another cool thing that people are doing with the app is making pictures. Math is creative like that. 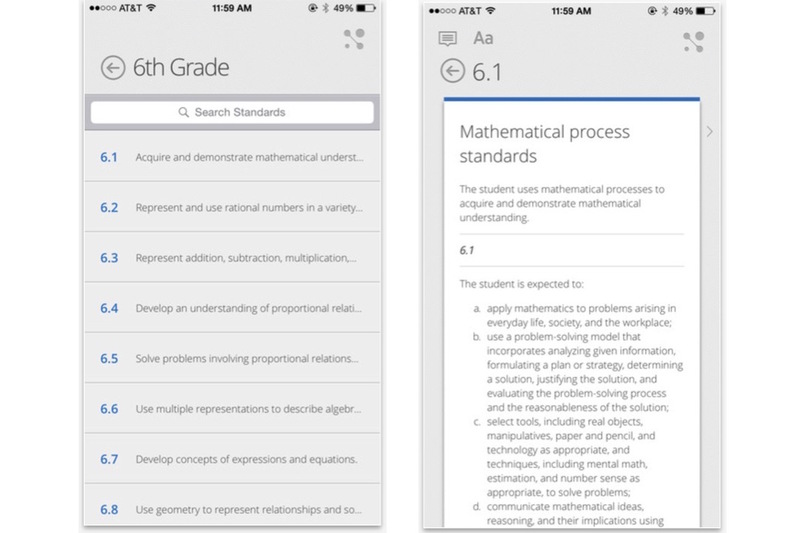 If you have kids, this app (or it's equivalent if your school district uses other grading software) is a must for checking their grades. You really have no excuse for not knowing where your kids stand academically. In fact, it's your job to know what your kids' grades are, and to hold them accountable. This app makes it easier than ever. 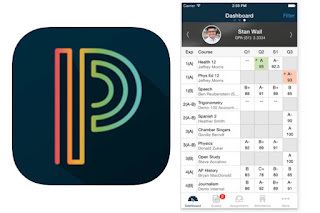 I have my app set to push me a notification whenever my girls' grades change. Usually there is a simple explanation and all it requires from me is that I ask them about it. If you are a teacher you definitely want one of these apps. I encourage parents to also have one of these apps so that you know what is expected of your student at each grade level. The app on the left is the Common Core Standards app which includes standards for all grade levels. 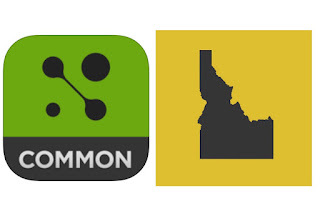 The one on the right is the Idaho Core Standards app, which is specific to Idaho. 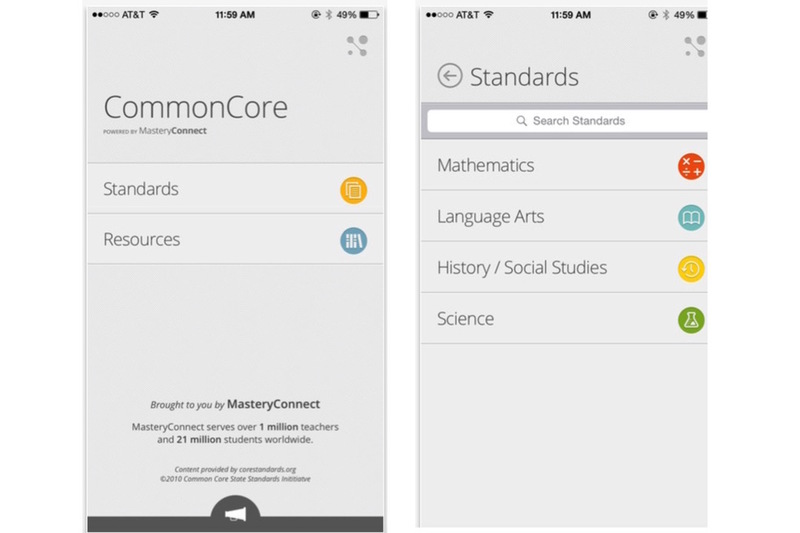 Mastery Connect makes both apps, as well as similar versions for other states. All the state versions are yellow with the state's silhouette. You can find your state by clicking on the Common Core link above. When you go into the app you are given the choice of accessing the Standards or Resources. From there you can choose Mathematics, Language Arts, History/Social Studies, or Science. 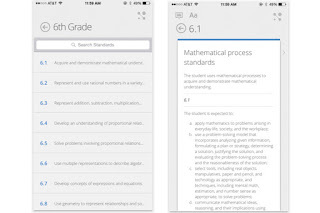 This is an example of the Mathematical Practice Standards for Sixth Grade. Finding new apps is a mind set. You've got to always be asking yourself, "What do I loathe about this experience that an app could fix?" 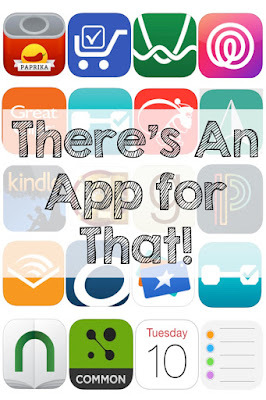 Chances are, there's an app for that. 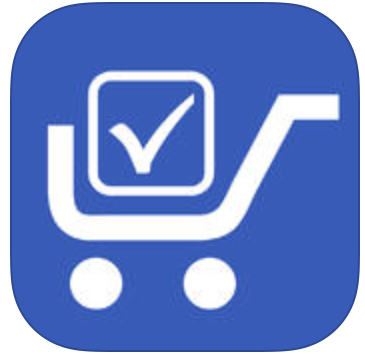 A good example is the IKEA app. I was shopping with some friends and we were trying to keep track of our wish lists with paper, the cameras on our phones, and those stubby little pencils they provide, and it took me about three minutes before I was all "Enough! There has GOT to be an app for this!" And there was. I downloaded it on the spot and started scanning the stuff I was considering. Then at the end when I was ready to brave the warehouse, I pulled up a nice tidy little list complete with aisle numbers where I could find everything. What can I say? I'm all about that app. This is a great list! Thanks so much for sharing! This is great. I love the 360 app, my kids are all adults now and they use it to find me more than I to check on them.